Professor Peter Jenner is a world-renowned specialist in preclinical aspects of Parkinson’s and other neurodegenerative diseases. 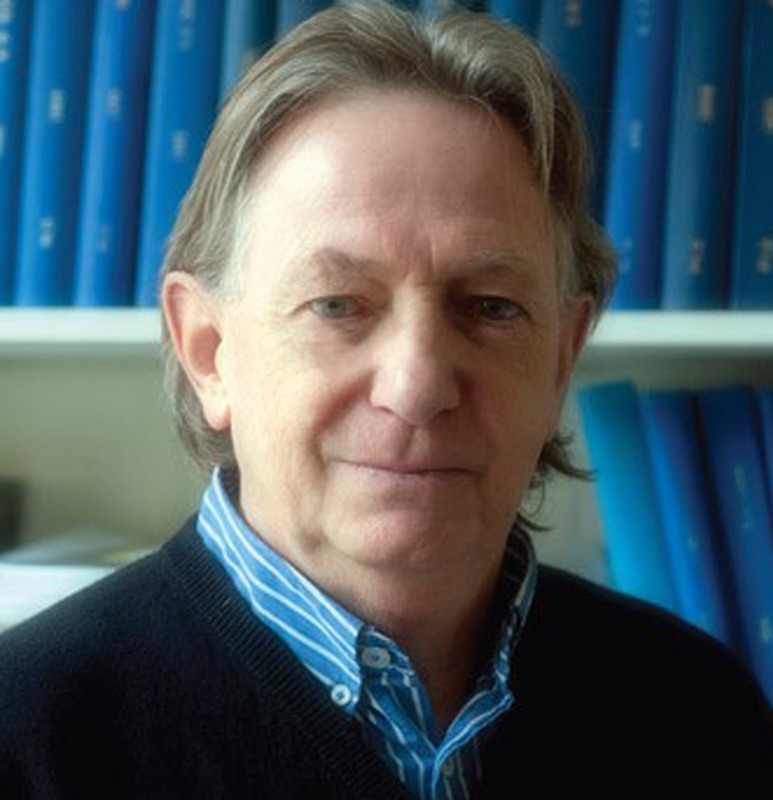 He has expertise in drug metabolism and pharmacokinetics but neuropharmacology based on functional models of neurodegenerative diseases has formed the major focus of his work. Following 14 years as Head of Pharmacology, Professor Jenner is now the Emeritus Professor of Pharmacology at King’s College London, and a Fellow of the Royal Pharmaceutical Society, the British Pharmacological Society, the Royal Society of Medicine and King’s College London. He has published more than 700 peer reviewed papers along with many chapters and monographs. Aside from his illustrious academic achievements, Professor Jenner also has considerable industrial experience. Being a Founder, Director and CSO of Proximagen, he is currently the Chairman of SAB of Chronos Therapeutics and consults for a number of pharmaceutical companies.